Our clients are a young and friendly family living in London NW3. Mum and Dad live in a 3 bed / 2 bathrooms apartment, together with their 3 children, aged 1, 4 and 6 years. Mum would like someone who would enjoy working with a young, relaxed family, and be open, loving, and kind by nature, but who also needs to be well organised, and used to working to a very high standard. The home is not too big, but Mum expects you to have an eye for detail. 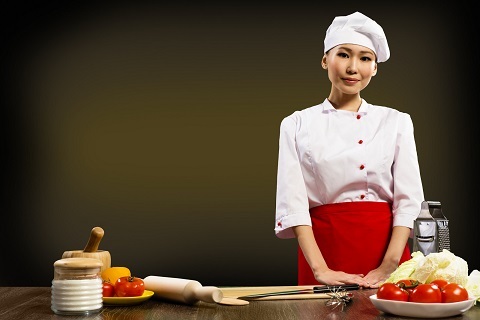 You must be able to European food cook well, and if you also have any experience of Chinese cooking that would be an advantage, but is really not a necessity. Nearest stations are Hampstead (Northern Line) or Hampstead Heath (Overground). Provide complete care for the employer's home and perform all tasks that correlate to the properties upkeep. To create a clean, peaceful and relaxing environment in which the employers can let go. Taking stock check of pantry and useable items.